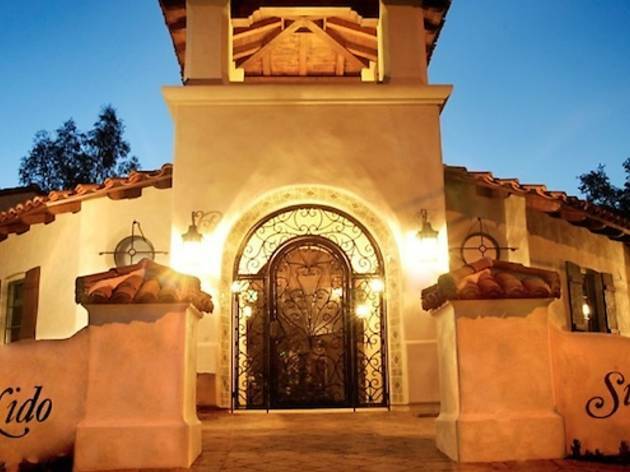 Su Nido Inn is named after the Spanish word for nest (in fact, Ojai means nest in Chumash), and this hotel indeed functions as a soothing Ojai nest for its guests. 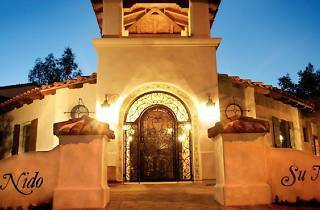 Made up mostly of spacious suites (all named after birds, featuring kitchenettes and living rooms with fireplaces) surrounding a gorgeous Spanish-style courtyard, this boutique inn is a great base for a weekend in town. Just a 5 minute walk to the downtown shops for convenient exploring, the Inn also treats guests on site with a day spa and open DVD gallery. One of the rooms (Peacock) includes a jacuzzi, so make sure to file a special request if you want some bubbly fun. If you can't snag Peacock, we like Raven and Sparrow, too.